Class and cuteness are what everybody sees in teddy bear Pomeranian dogs. 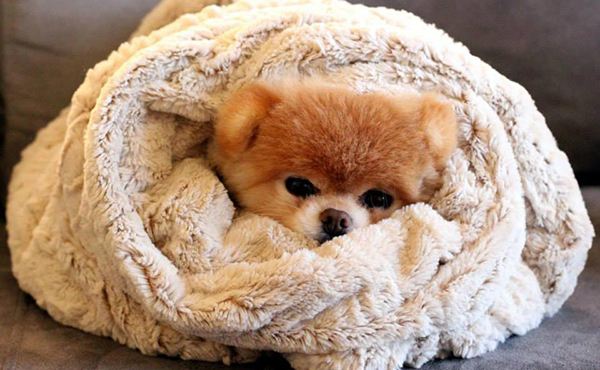 These are adorable dogs that are so perfect and will surely melt your heart. Basically, these dogs are a dog breed of Nordic or Spitz type and they’re famous as pompoms. It was in Germany when Pomeranians were bred and they’re the most beloved dogs in a royal court. These dogs are also known to be playful and active and they will surely bring happiness to your home and family. Teddy bear Pomeranians are busy and curious dogs that do not mind a little independence. These have easy going personality and would get along with all of your family members including other pets. Just ensure that they’re introduced to other cats and dogs properly to avoid some issues like territorial confrontation. Teddy bear Pomeranians do enjoy their playtime and might try catching your attention through standing on their hind legs as well as barking excitedly. Healthy teddy bear Pomeranians can live up to fifteen years old. Some of the health ailments that this dog might suffer from include eye problems, molting, dislocated kneecaps, and tooth loss. These dogs are friendly and can live happily in small living areas like condominium and apartment. Nevertheless, they still require regular exercise, love, and human interaction. They are also prone to heat exhaustion. That is why you should never leave a teddy bear Pomeranian unattended when outdoors. In terms of colors and coats, teddy bear Pomeranians come in a variety of colors, which include cream, white, brown, black, tan, orange, etc. Nevertheless, the most famous colors are black, cream, white, and orange. There is also a color called merle, which was developed by some breeders. It’s basically a combination of solid base color with blue patch or milder gray. Typically, the coat of teddy bear Pomeranians is double coat and thick. The upper coat is rough while the inner coat is tender and smooth. Grooming this dog isn’t hard and it’s recommended to be done regularly so that the coat will stay classy and smooth. Regular brushing is also recommended as the coat may tangle easily, particularly when the undercoat is being shed. This shedding might occur once in 6 months. This dog has a stubborn and willful personality at times, which makes it easy to dominate owners who are soft-hearted. It is a good idea to keep your dog well-behaved as well as under control with a firm, friendly hand, particularly in terms of barking. 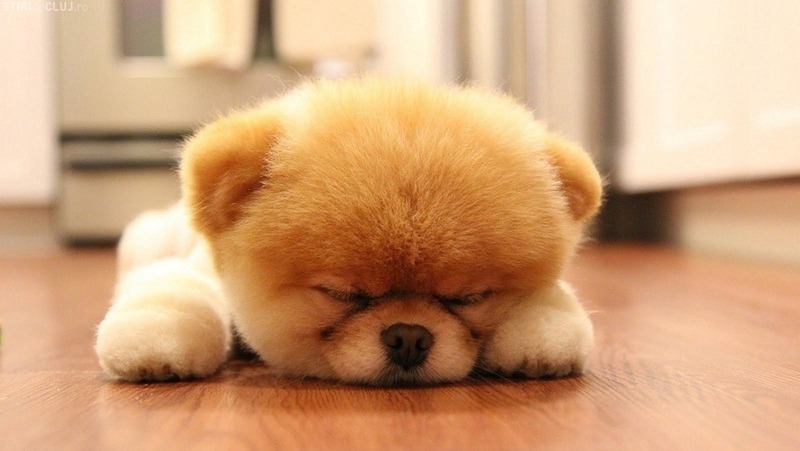 Teddy bear Pomeranians enjoy barking so start training them at their early age to keep the noise at bay. They are not aware of their size and have the tendency to get into with some dogs. Be ready by keeping them close and use a dog leash when they are outdoors for them to stay protected from the larger, aggressive dogs. D. "I hate mankind, for I think myself one of the best of them, and I know how bad I am." by Joseph Baretti. Seasonal foods are in abundance and cost less. It's an awesome article designed foor all the online people; they will get benefit from it I am sure. This information is invaluable. How can I finnd out more?